SurfGuitar101.com | News: Stories with tag: "show"
Get there early to peruse the amazing hand-made creations we have, because that ends at 7pm! Ample free parking! Easy bus route! This Saturday! For any Pittsburgh Surf Fans!!! 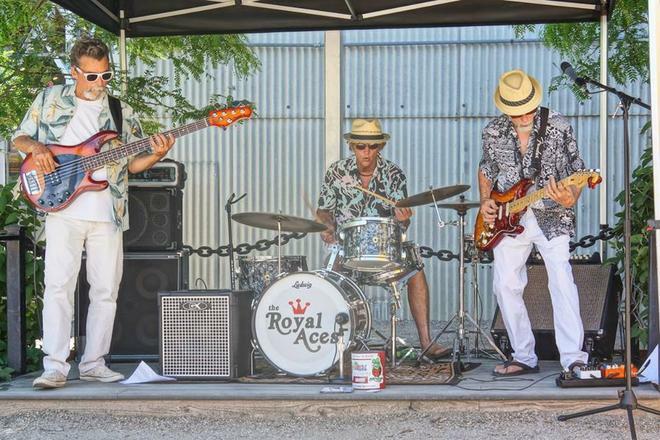 Royal Aces to play at every 2017 Golden Super Cruise Car Show...Golden, Colorado. For many years, the huge Golden Super Cruise Car Show has been Colorado's major gathering of stunning classic cars, and it takes place on the first Saturday of each month, from May to October, with a different rocking band at each show. 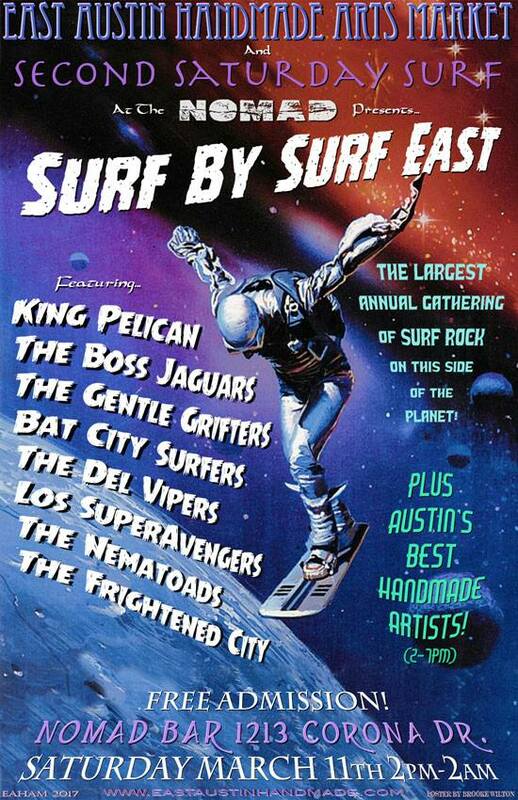 But, for 2017, the Royal Aces surf band has now been asked to play at every Super Cruise, right out in the big King Sooper parking lot on South Golden Road. We will play from about 4 to 7 pm each time. So, if you're in Colorado, or if you're visiting our great state on any of these dates, feel free to stop by! 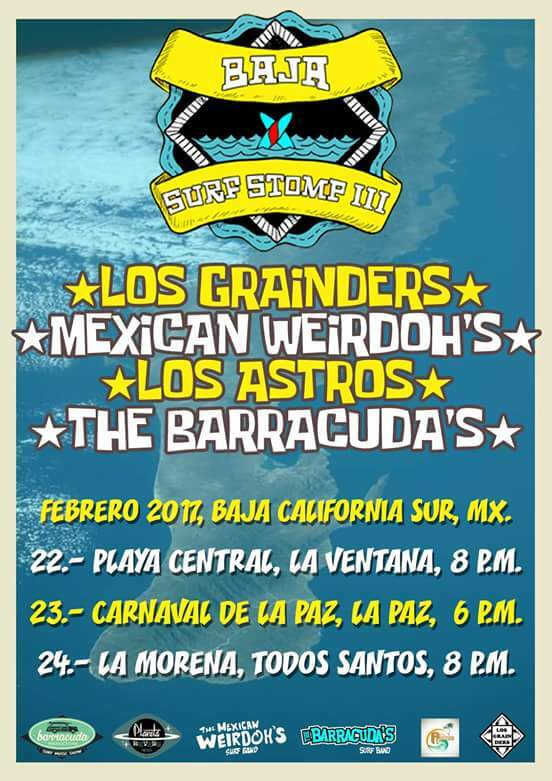 Once again "Planeta Reverb" and "Barracuda Productions" present 'Baja Surf Stomp'. 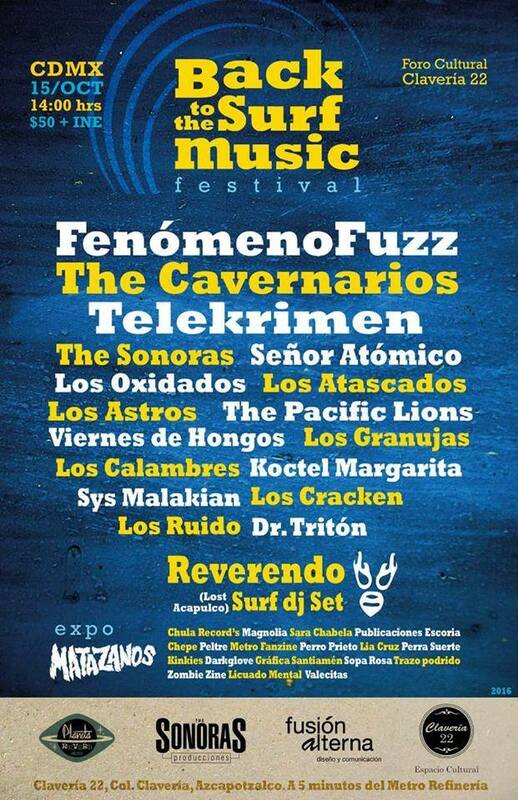 Mexican state of Baja California Sur is the perfect destiny for a mini tour full of music, fun and all the Surf vibe you can ask for. We're visiting La Paz, La Ventana & Todos Santos. Join us! 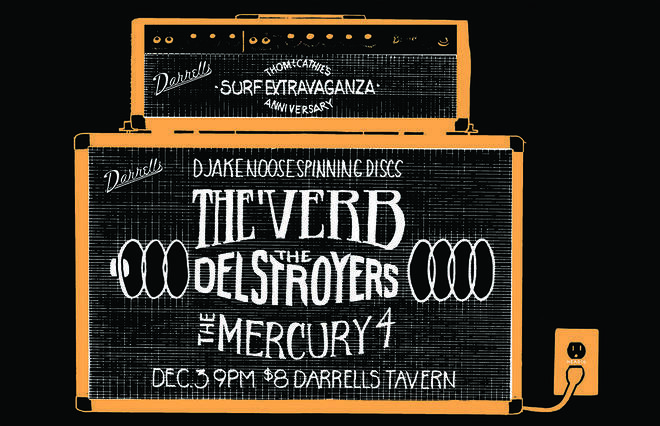 Join us in cold dark Seattle for a little fun and surf, December 3rd at Darrell's Tavern, Seattle, Washington. 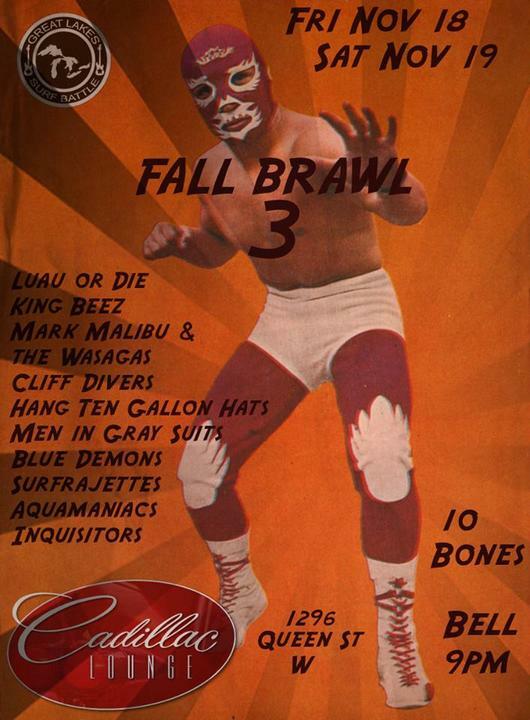 Canada's longest running surf music festival, the Great Lakes Surf Battle, presents the third annual "Fall Brawl." Two nights of reverb soaked surf rock and it all takes place at the legendary Cadillac Lounge in the Parkdale neighbourhood of Toronto! 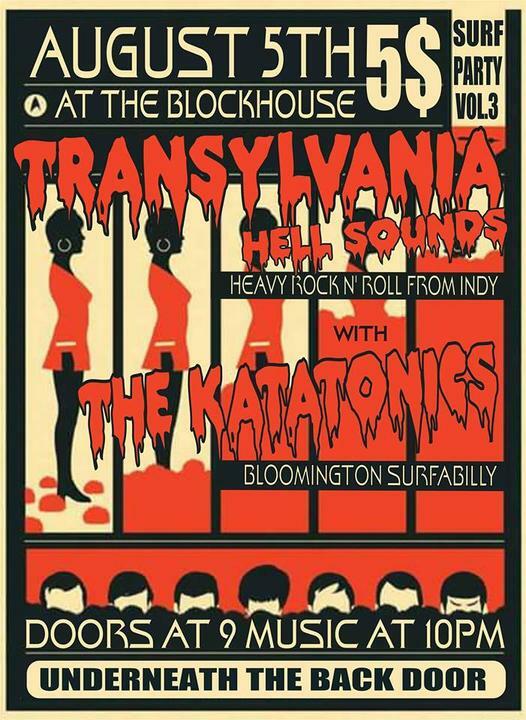 $10 each night, doors at 9pm! MC The Wolfman! DJ Derk! Attention Humans! The Tsunamibots have renamed October to "Bot-tober!" This is a busy month for the Robotic Revolution. Attendance is mandatory. 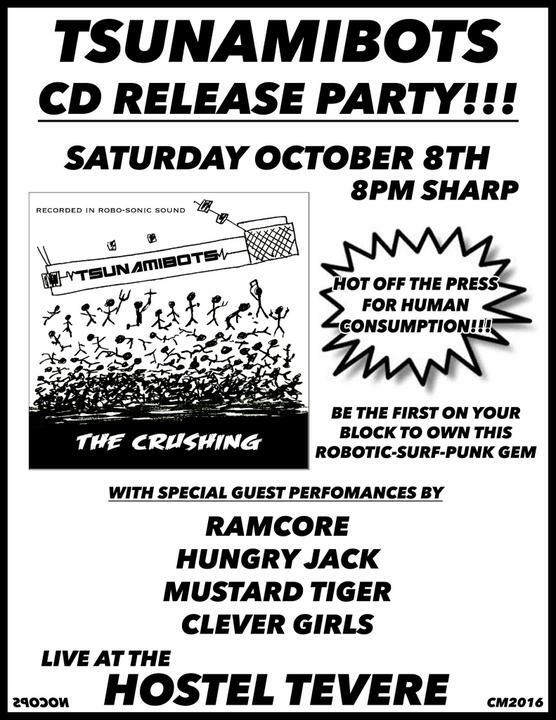 This is the first opportunity to own a piece of Surf Rock history by purchasing "The Crushing" directly from the band.